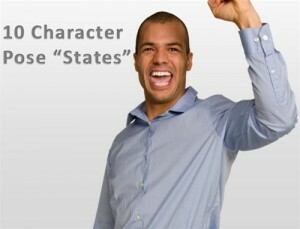 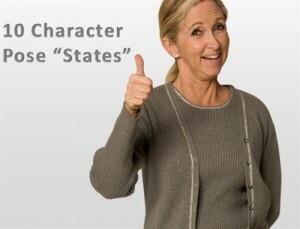 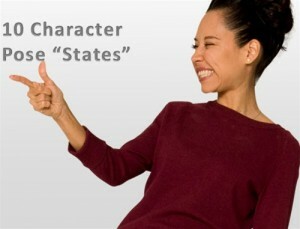 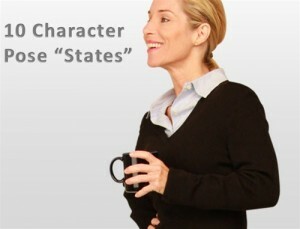 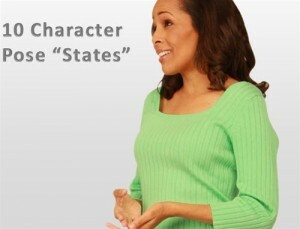 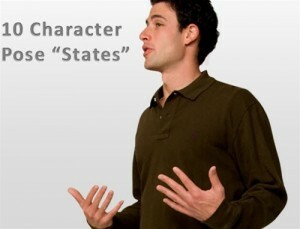 These Articulate Storyline characters have pre-built states so that you can use triggers to change expressions. 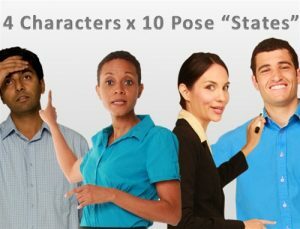 While all of our 15,000+ regular character images can easily be integrated with Articulate StoryLine, we’ve taken it several steps further to make things even easier for you. 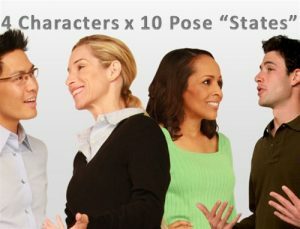 STATES SET BY POSE!!! 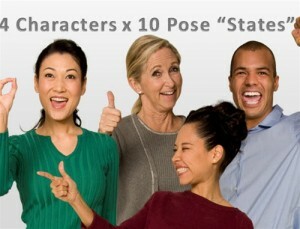 This will blow you away. 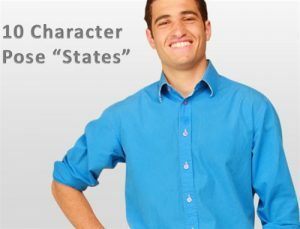 Click on any of the products below to see a demo of how character states will save you time.